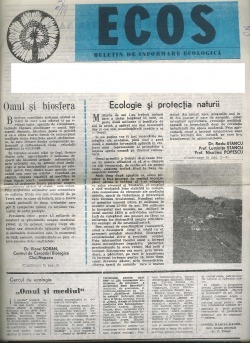 In early 80s , in the efforts of recession, the Romanian authorities started to disregard the protection of the environment. 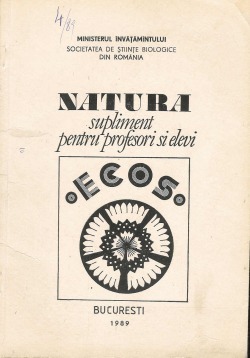 The effects became visible specially in the main Romanian industrial cities. 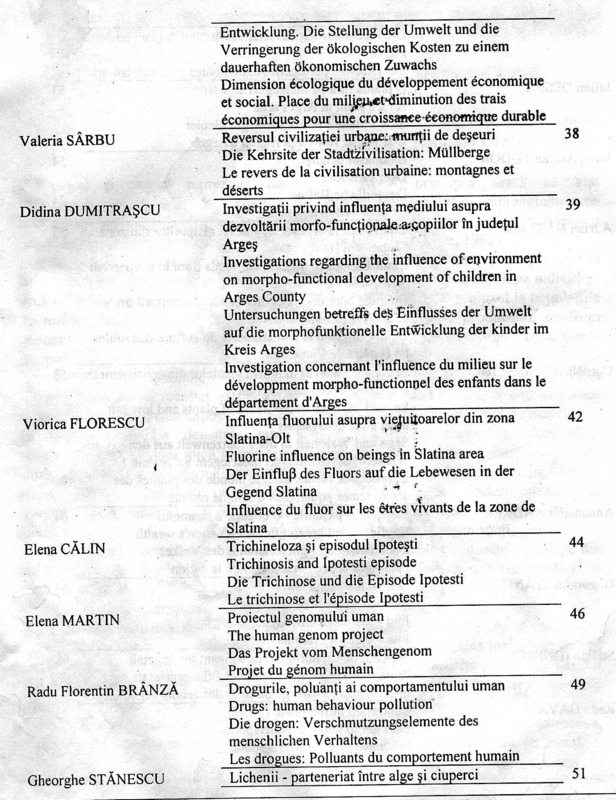 One of these highly industrialised cities is Pitesti, which include: Pitesti Rafinery, "Dacia" Automobile assembly plant, the automotive suppliers of "Dacia" Plant, Electric Motors Factory, the Nuclear Research Institute, and many other factories around Pitesti or located in Arges District. 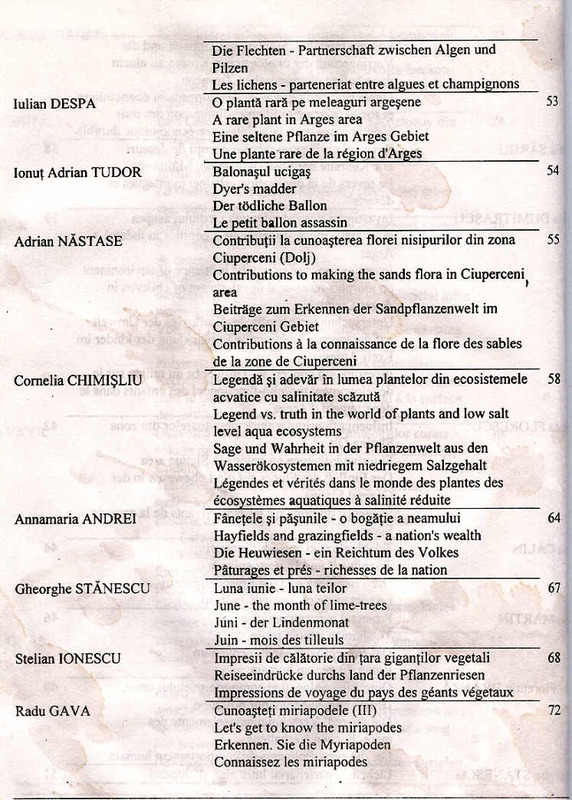 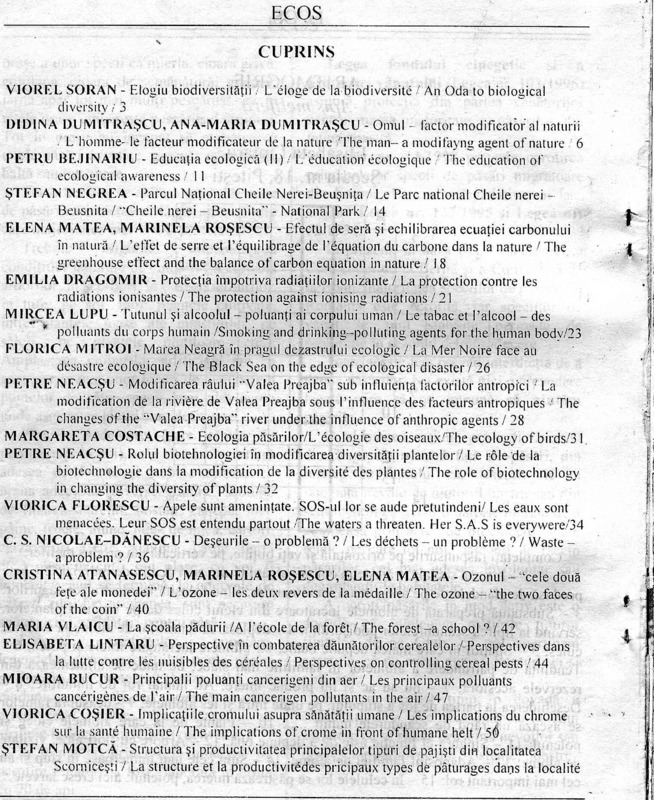 With the goal of education in the spirit of environmental protection, to change the mentality, and as a warning for autorities/government regarding the environmental situation in the region and generally in the entire country, by the end of 1981, a group of professors and researchers from Pitesti - among we must mention the initiators: George D.Vasiliu, Constantin S. Nicolae-Danescu, Ion Parosanu, Gheorghe Stanescu, and Radu Stancu, supported by: Ion Anghel, Valeriu Alexiu, Radu Gava and Elena Matea, in cooperation with professors from University of Bucharest, decided to publish "ECOS - Ecology and Environment Protection Education Magazine" (registeredinernationally ISSN 1222-4545). 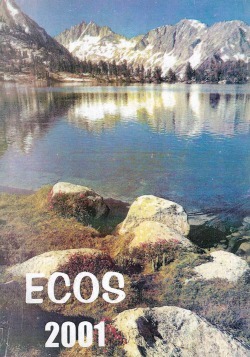 Also, the seal of ECOS magazine (Photo 8, below) has been selected at the time. 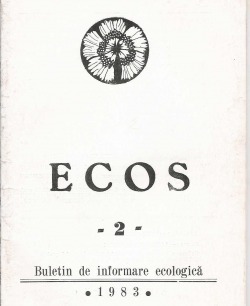 Thus, in 1982 was published the first number of "ECOS"(photo 1, and 2, below). 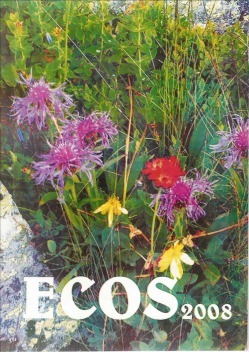 In the following years ECOS MAGAZINE published N.2 in 1983 (foto 3, and 4, below), and N.3 in 1984 (photo 5). 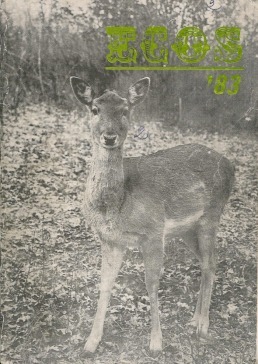 This 3rd number was limited to eight A3-format pages, due to the tough conditions for all scientific magazines at the time. 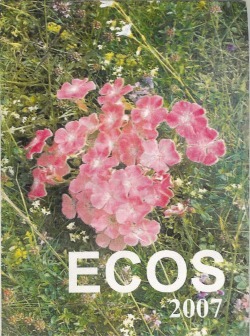 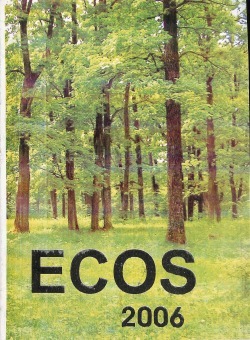 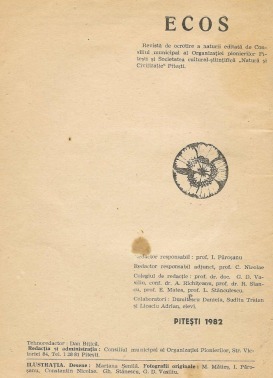 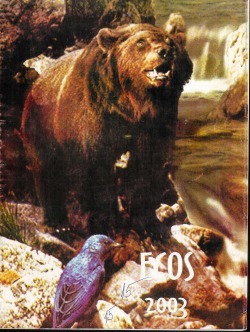 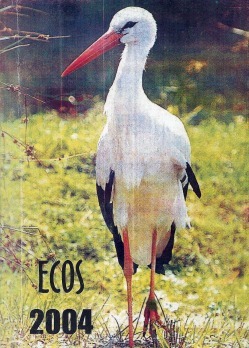 Due to lack of approval from autorities, ECOS ceased publishing until 1989, when its 4th Number has been published just as an additional magazine of NATURA MAGAZINE (photo 6). 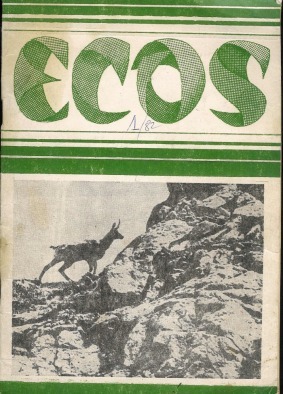 Again, this time because of financial problems, ECOS Magazine ceased to publish between 1989 and 1993. 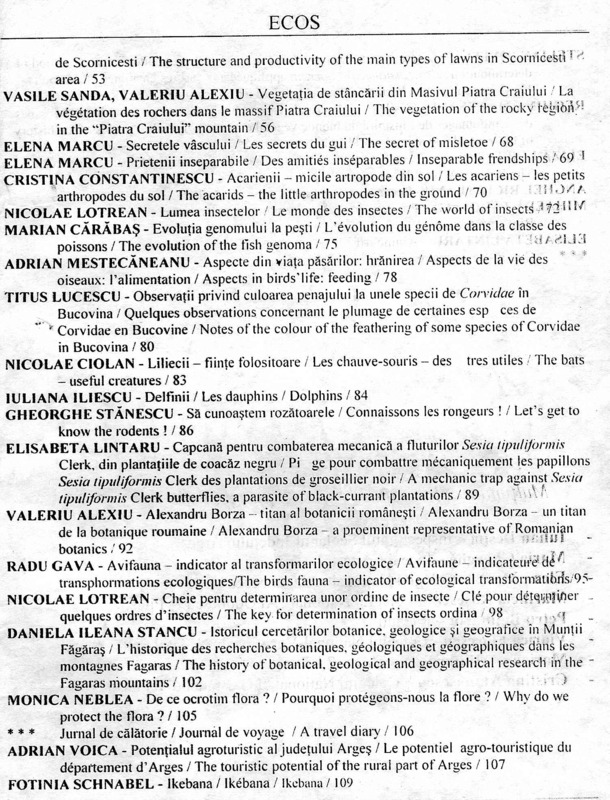 Fortunately, since the 5th Number in 1993 we were able to publish continuously. 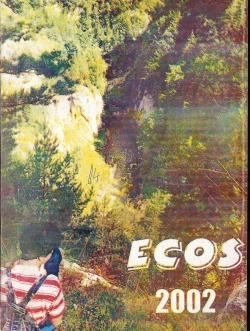 Thus, in 2007, we celebrated the 20th Number of ECOS MAGAZINE. 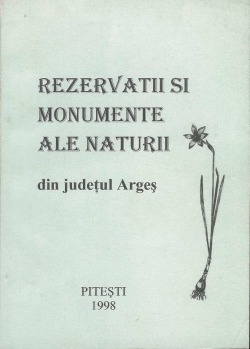 In 1998, along with 10th Number of ECOS MAGAZINE, we have published separately an extended description "Natural Parks and protected species in Arges District" (Photo 7, below). 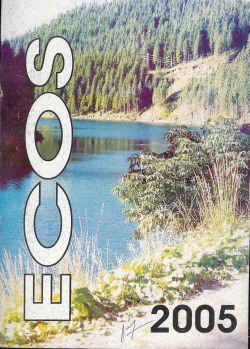 On the 25th anniversary, in August 2007, we have oppened this website in order to bring our Magazine available online, for all those interested to read it and/or contribute to its progress and succes. 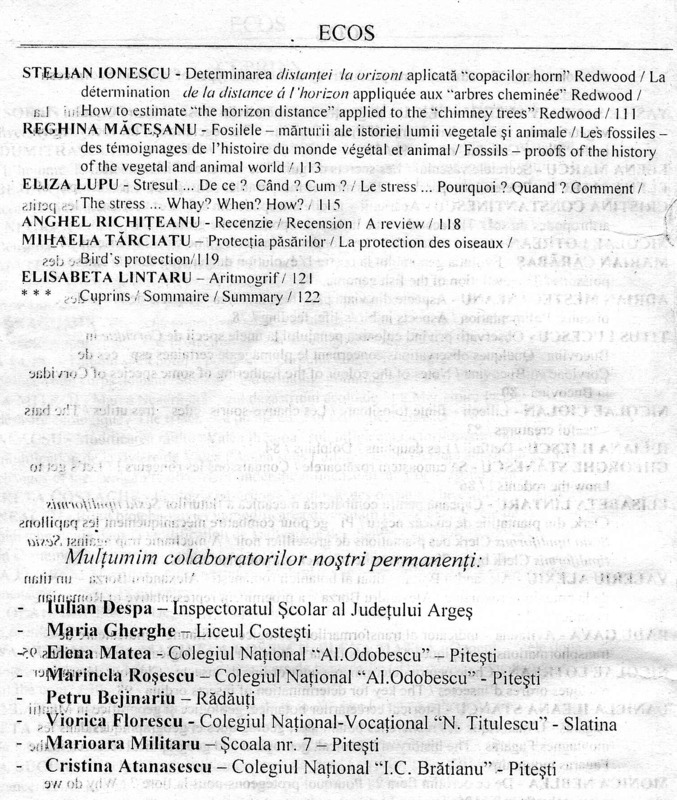 Thank you all, enjoy your reading, and we look forward to a fruitfull collaboration !